November's Limited Edition Kit is loaded with Webster Products... I always look forward to these Limited Edition kits each month. The Kits is always jammed packed with yummy goodies to play with.. 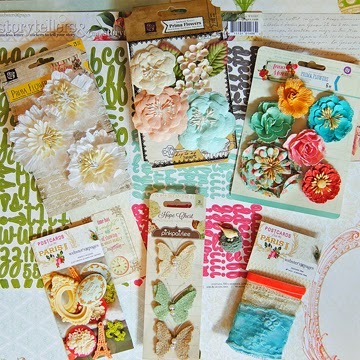 Please Hope on over to My Creative Scrapbook and get your Kit Today!